Check the description for all details and pictures. I believe stability is much better now. I have noticed those 2K downloads over just 4 days, that's impressive guys, thanks for your trust. Best experienced with World of Variety. Lively World also explicitly supports most of the content in VWE (2.2), so go get it too. Remember VWE and WoV can be installed together and have compatiblity patches for themselves. Lively World's goal is to dynamically add simple scenarios and events around, but it is NOT a replacement of stuff like WoV. Not at all. For a properly lively world you need a population mod like WoV. Lively World only adds a top layer of dynamism. Also, Lively World won't deal with complex scenarios like bank robberies or proper towing services, that stuff will always be a dedicated script. It might include simple side missions, but not yet. Fixed an issue with racers never spawning. Also improved the script's intro notifications. 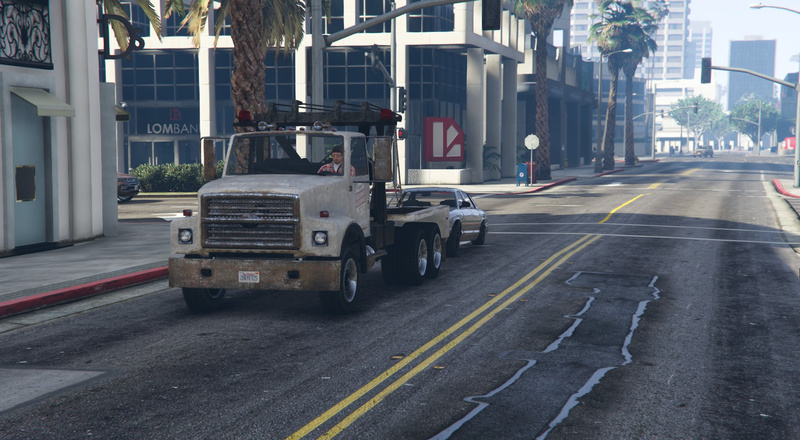 Towing Service and Coroner will require an update to be compatible with Lively World 0.6, so watch those in the coming days. Its not critical, however. Wouldn't you like to see stuff happen? This script makes stuff happen! More specifically, it makes the game non-player characters interact with the world around them. 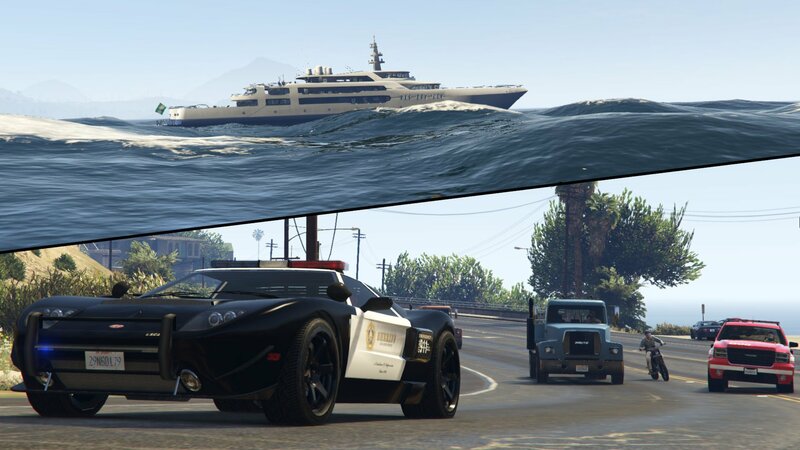 Peds will use parked cars, taxis will pick up people, criminals will set up shady deals in quiet areas out of sight, emergency services will be more active, etc. 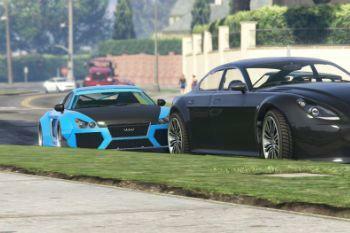 It also injects Add-On cars into traffic, which you can add yourself. 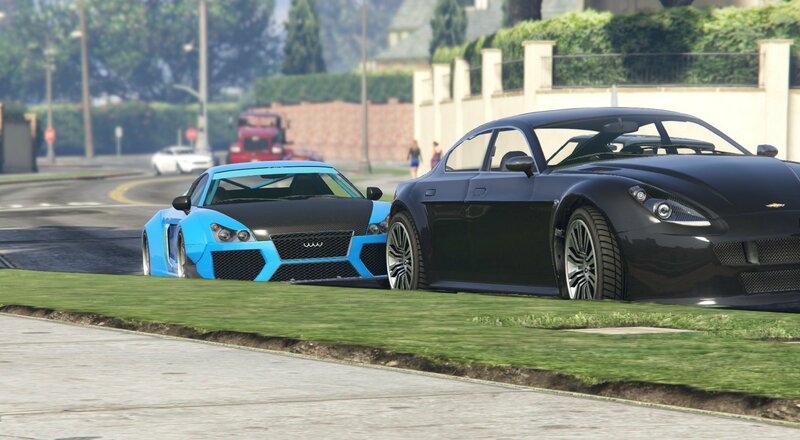 Just go to GTAV/Scripts/LivelyWorld.xml and edit the values there. This proyect is in early stages, expect bugs and barebones features. Wait until 1.0 if you want the full experience. Unique events can now happen, all of them dynamically placed and non-intrusive. You can interact with them or let them develop by themselves. 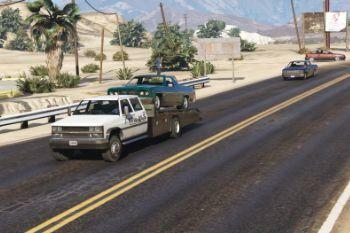 Other vehicle improvements (Tows actually towing, air traffic, barn finds, etc). - Events and Scenarios have balancing issues. You may see too many or too few of some. I'm still working on the probabilities. Lively World makes heavy use of information defined by the Mods/Add-Ons it uses. This is both good and bad. High quality content will be properly used by LivelyWorld, but vehicles/peds that lack these characteristics will easily create bugs and improper behavior. Because of this, you should take care of which vehicles/peds you have installed. 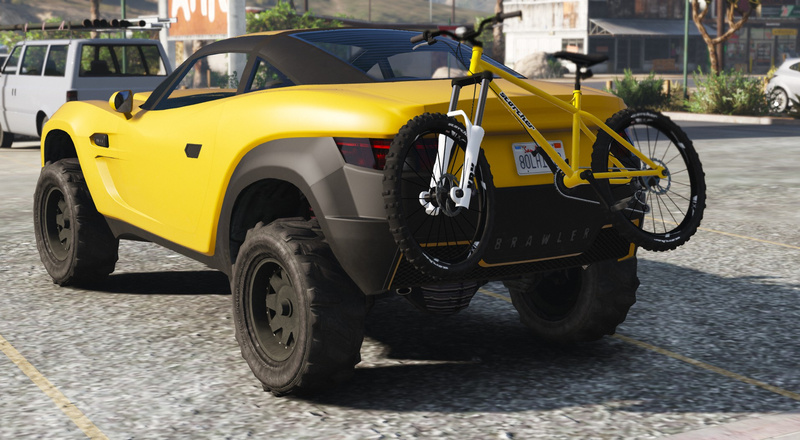 If you notice bugs related to specific vehicles/peds, you can either remove it from your game, or tell me so I can blacklist them. 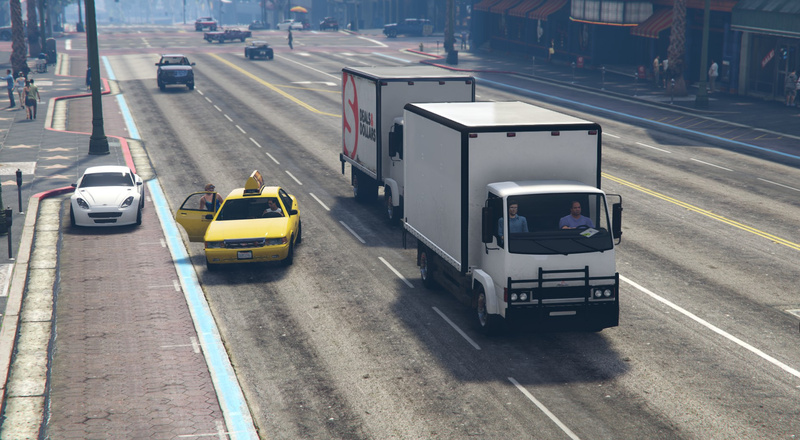 Vehicles without proper LODs/too many polygons will destabilize your game, so don't add them to the traffic injector. To be expanded in the future. 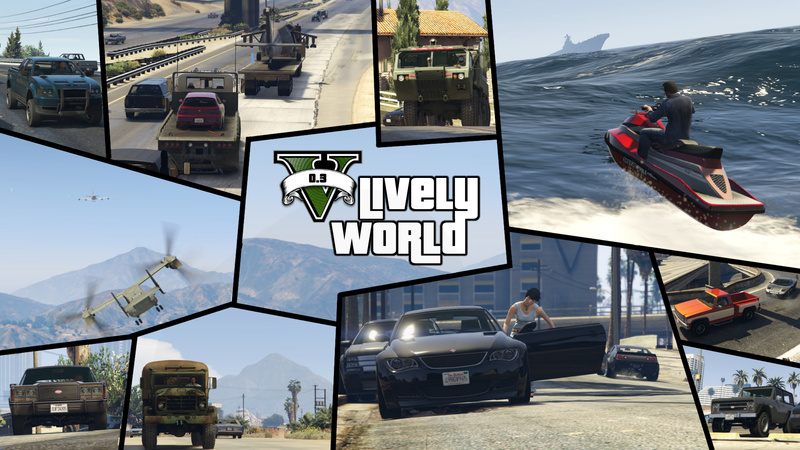 If you want Lively World to use/inject specific cars you have installed, go to LivelyWorld.xml and add them there. Any other population mods will also benefit from this script. This update mostly brings a new event/scenario filter which will improve performance by only spawning scenarios/events that you'll likely notice, refraining from spawning stuff when you're busy or too far away. 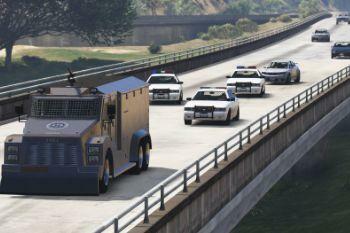 - Better dispatching system for the rushing cops, they should spawn with any add-on cop vehicle you may have installed. As long as its found in traffic too. - Reworked Events and Scenarios to fit better in the gameplay (Benny's Tuner is now a Scenario (common), instead of a rare Event, for example). - Fixed emergency services not using their siren. - Fixed PedDrivingOut scenarios where the ped drove like a maniac after driving out a parking place. - Implemented a Event/Scenario flow system that should help keeping things interesting but not repetitive. - Fixed the TrafficInjector patience, it wasn't really working at all before this. 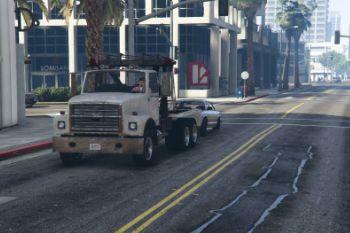 - "Fixed" the spazzing Flatbeds. 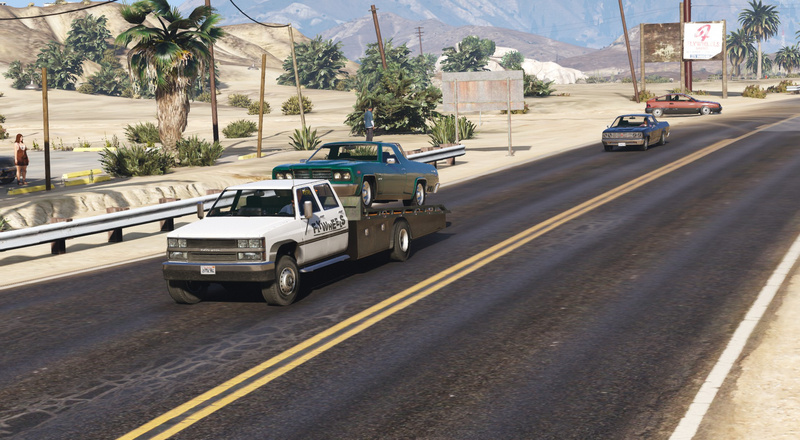 Only slow-going flatbeds will have cargo now. 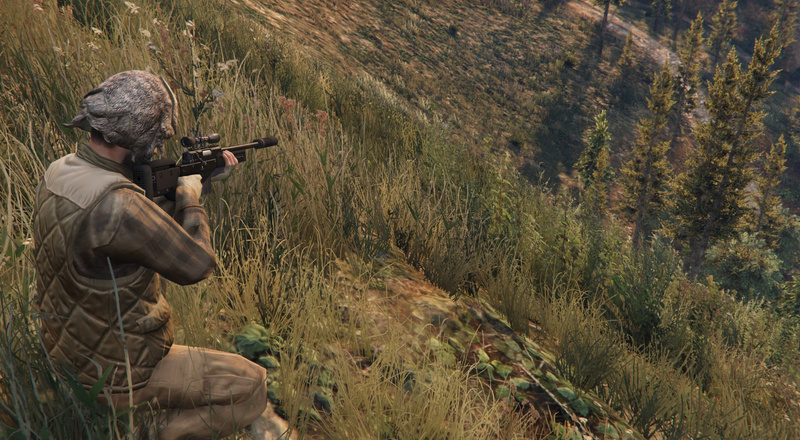 - Fixed the Hunter dude squatting on the highways. 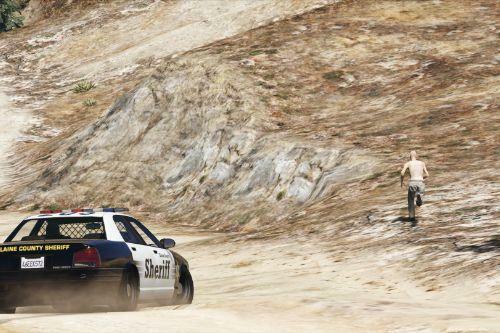 He'll make sure to spawn on sideroads now. - Made air traffic more common (up to 10, from 5). - Lots of little stuff I forgot to take notes of. 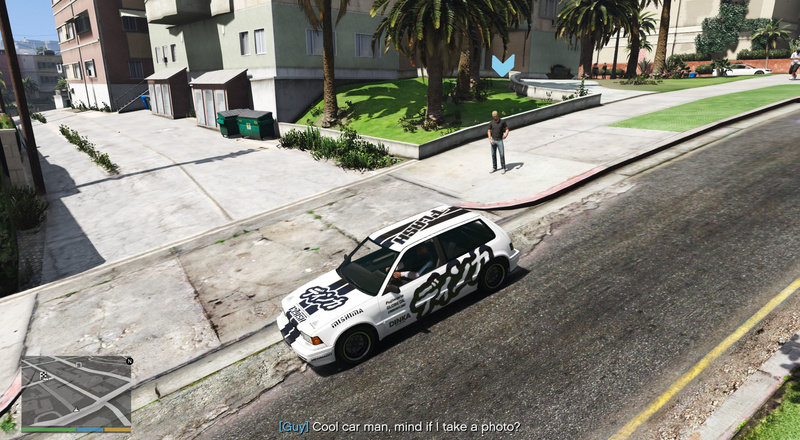 It also adds a little experiment of mine, where peds which want to take a photo of your car will actually take the photo, comment on the car and save the photo as a screenshot. Can be disabled disabling PlayerCoolCarPhoto in LivelyWorld.xml. This update mostly contains fixes and improvements. It also brings the Barn finds, wrecked cars that will spawn in the fitting areas. You can get them fixed with a towtruck or getting them to an LS Customs. 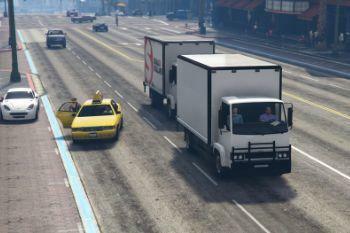 An experimental minigame (WereCars) can be triggered with the "lwwerecar". It uses your last vehicle. It was planned to be a Halloween surprise, but... well. Late to the party. 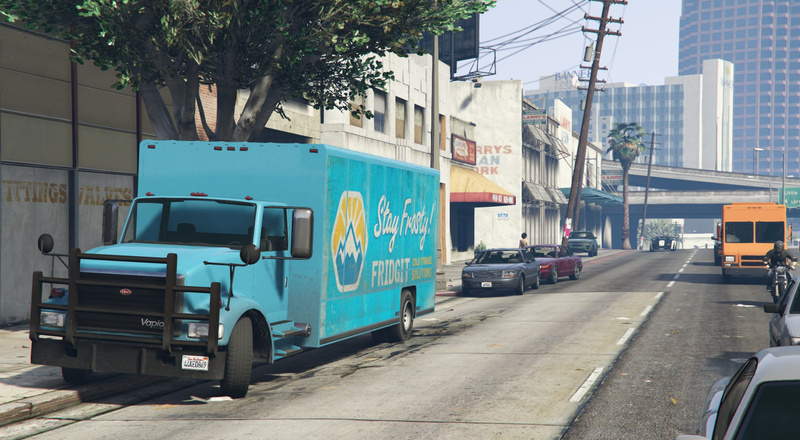 This update fixes the random freezes and includes a few vehicles from Smuggler's Run and Gunrunning. 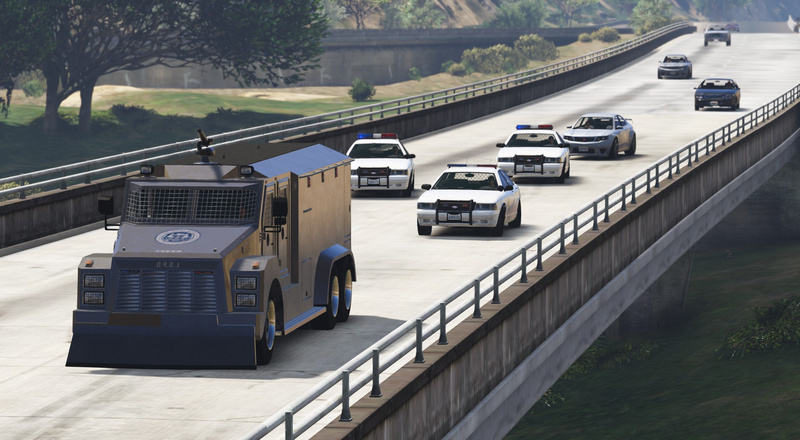 This update adds a better traffic injector and improves existing traffic, focusing on air, water and big vehicles like trucks. 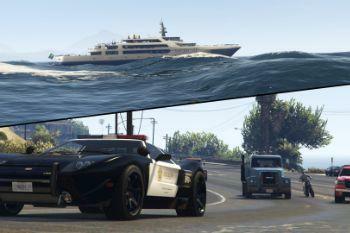 A lot of air and water based add-on vehicles are now supported by default, mostly civilian boats and planes. I'm currently working on the list below, come back in a few hours for a complete list. You can check this new functionality by entering "lwtraffictest" as a cheat. 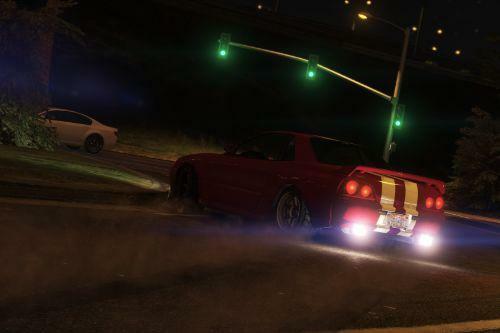 This update adds gang drivebys in gang areas. 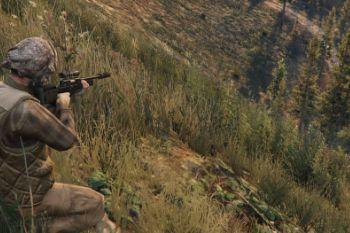 This update adds Hunters in the wilderness areas. 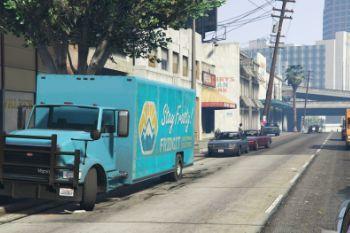 Also, you may find animal trophies in pickups near Paleto Bay and Sandy Shores. 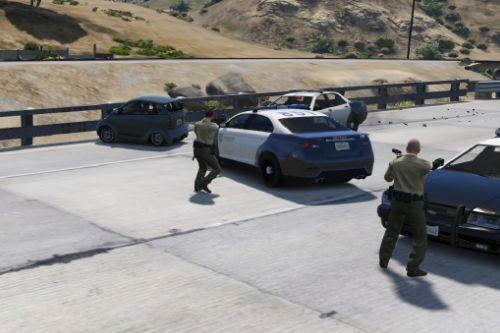 For anyone having crashing issues, if you have LSPDFR comes alive, it'll crash while using Lively World. Since I like Lively World, I decided to keep it over the other one. 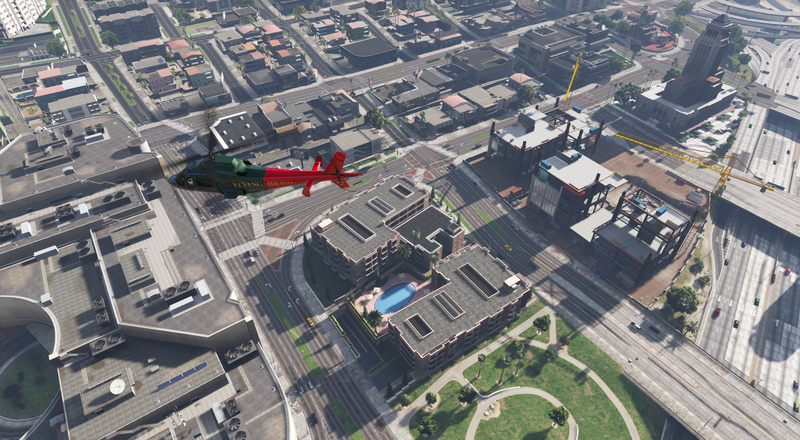 @stevo181 Will that result in no air vehicles being spawned? 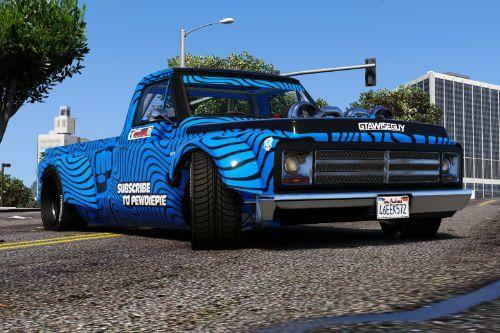 this is great making things alive but, driving on plane? is dead? Wonderfull mod but why interaction range is disabled in newer versions? Hey, sorry but do the events just happen autonomously? or do i happen to edit values? 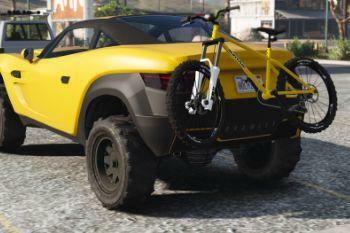 there is any guide to add custom vehicles? 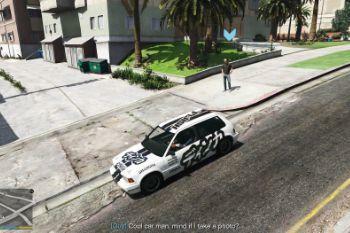 Great mod, but is there a way to disable the notifications that pop up above the minimap, like whenever it spawns a bike on the back of a car? 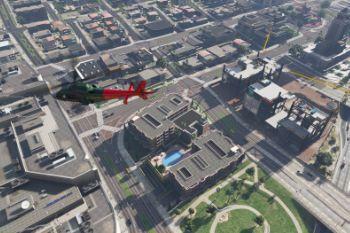 Love this mod, only issue is planes seem to be kamikaze the city. I deleted all plane spawns which fixes this but then ran into a problem where when trying to fly a plane the engine will cut off mid flight causing you to crash. Any way to fix these issues? i honestly with there was a ICON description.. something to tell you what all the icons on the map mean?.. like green endless rings on the map...i get to it and its a rancher or a van sometimes.. or what do the RED car Icons mean?.. 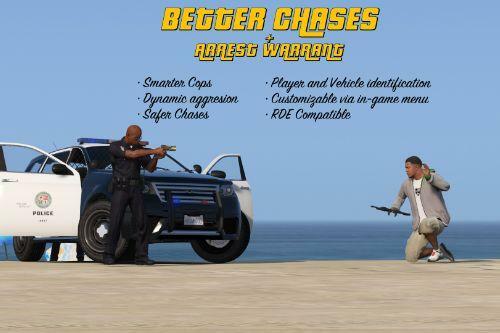 something helpful, im using it with LSPDFR and i want to know what these things are.